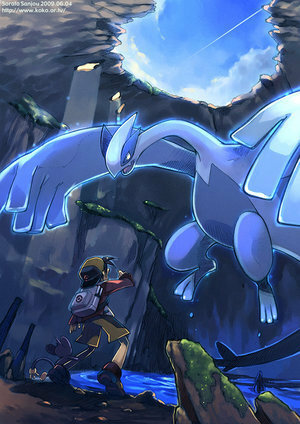 Lugia. . Wallpaper and background images in the Legendary Pokemon club tagged: legendary pokemon lugia. Awesome, it kind of reminds me of my soul silver game!